Good info….another resource is individual state parks websites. Most have a link for volunteer positions, including camphosting, visitors center, maintenance, interpretive guides. We have gotten all of our positions this way!! Good point. And state parks can be some of the most beautiful settings. Are there any other sites you’d recommend? This looks like great information Laura. 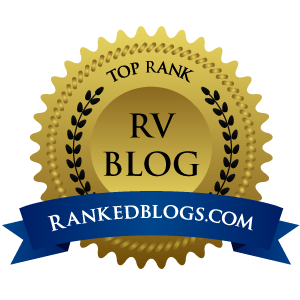 Is it specific to those who are RVing or camping? I’m guessing one would need a Visa to work in the US say for us who are Canadian? Some of the sites are workamper specific, but some also offer jobs with housing available. Coolworks, for example, has section for either type of work. I’m not sure about needing a Visa. Probably for paid jobs, but maybe not for volunteer jobs.